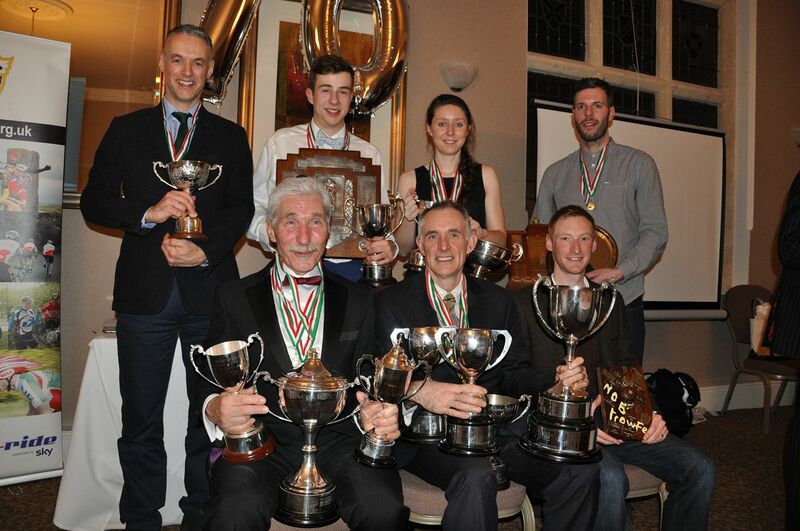 Beacon Roads Cycling Club cordially invites you, your partner, and guests to celebrate the achievements of club members at the 72nd Beacon Awards Dinner, which will be held at Hillscourt on Saturday 1 December starting at 6pm. The evening starts with a welcome drink in the bar, followed by a three-course dinner, with coffee to finish. There is then the usual entertaining address by our club president Dave Cole, followed by this year’s guest speakers, 2018 Transcontinental Race competitors Adam Green and Stuart White. 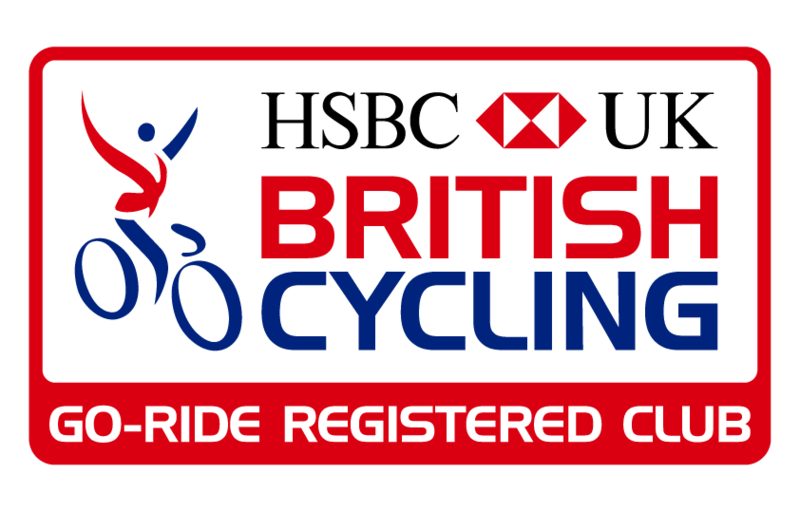 There is a cycling quiz for your entertainment and also the opportunity to celebrate your fellow club members in the cross toasting. The ever popular rocket balloons, party poppers, clackers etc. will also be back! This is a great evening’s entertainment at just £32. Tickets sell out quickly so make sure you get yours early. Update, 26 November: Sorry, ticket sales are now closed and no further online bookings can be taken.